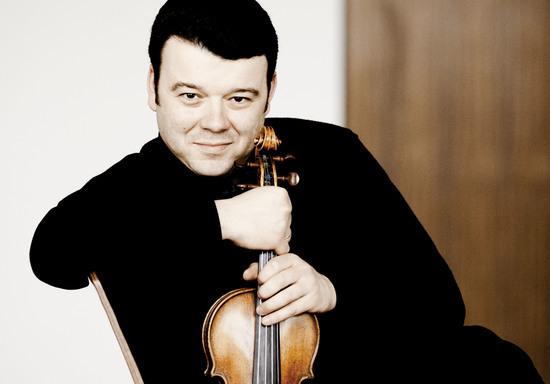 In the shadow of the Domo, two internationally acclaimed musicians-Israeli violinist Vadim Gluzman and German-Canadian cellist Johannes Moser-will perform works by J.S. Bach and the prolific German composer, Paul Hindemith (sometimes considered the most neglected composer of the 20th century). 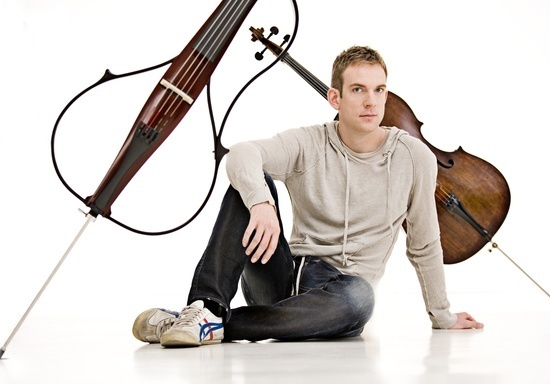 Gluzman and Moser will also perform a piece by Henning Kraggerud, the contemporary Norwegian violinist, composer, and Artistic Director of the Arctic Philharmonic Orchestra.